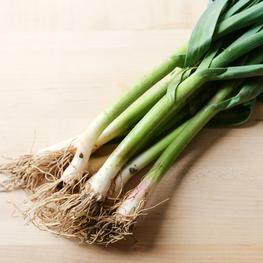 This recipe has so many qualities that make it one of our favorite go-to weeknight dinners.1. It’s easy to make.2. It’s hearty and satisfying.3. It’s very healthy.4. 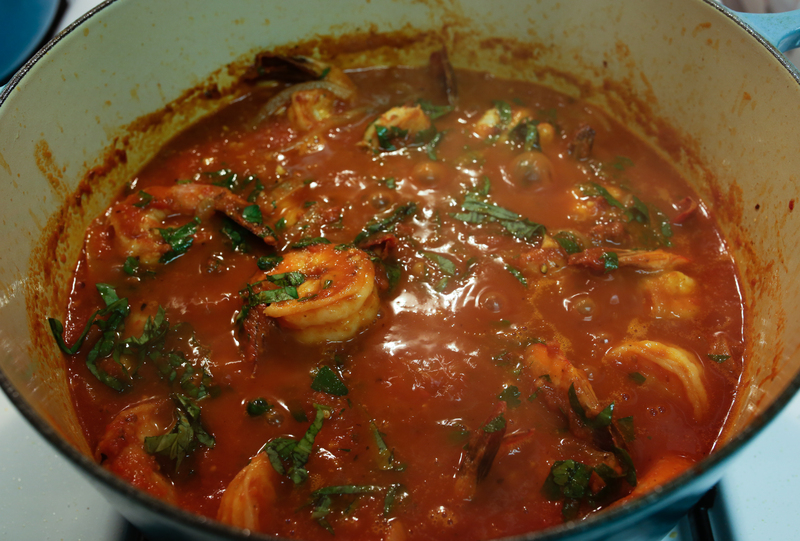 And of course, it’s extremely delicious.This Shrimp Fra Diavolo recipe comes together in one pot, so the kitchen mess is minimized, but it begs to be served over whole wheat fettucine, which is how we typically serve it. 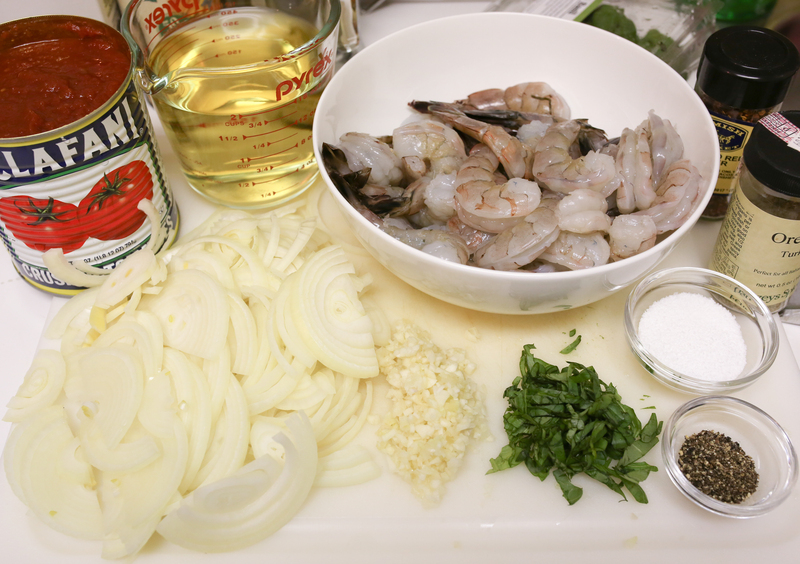 It would also work great with a side of sautéed spinach if you prefer to keep the whole meal low carb.The pre-cooking prep work involves chopping some onions and cleaning the shrimp, neither of which takes too much time. 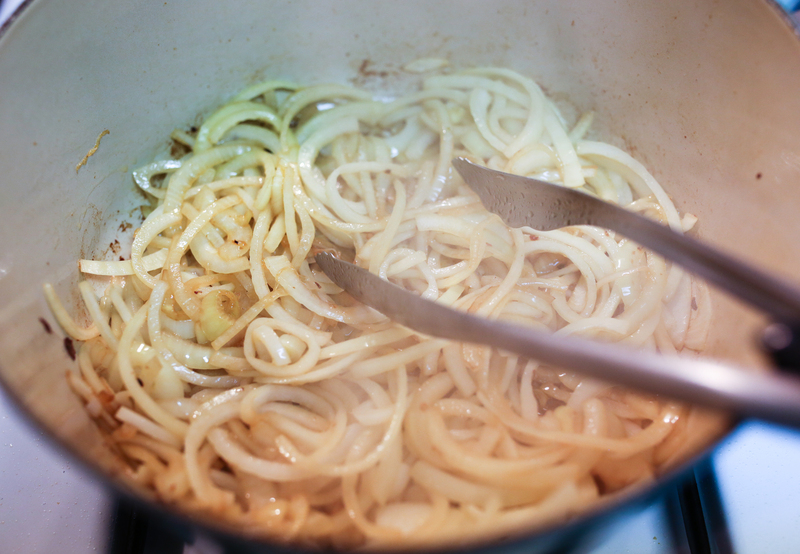 The rest of the prepping, from chopping the garlic to cleaning the fresh herbs, can all be done during the cooking time, as can the preparation of your side dish.This is one of those dishes that takes well to variations, so feel free to adjust it to suit your family’s palette. 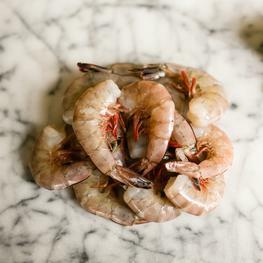 If you like it on the spicy side, stick with the measurements in the recipe (or add chili flakes if you really like it hot!). 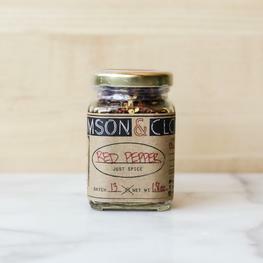 For a milder version, try halving the amount of chili flakes and then adjusting to taste later on in the cooking process. Remember, you can always add more heat, but you can’t take it away! Also, the recipe calls for diced tomatoes, but we used crushed tomatoes. 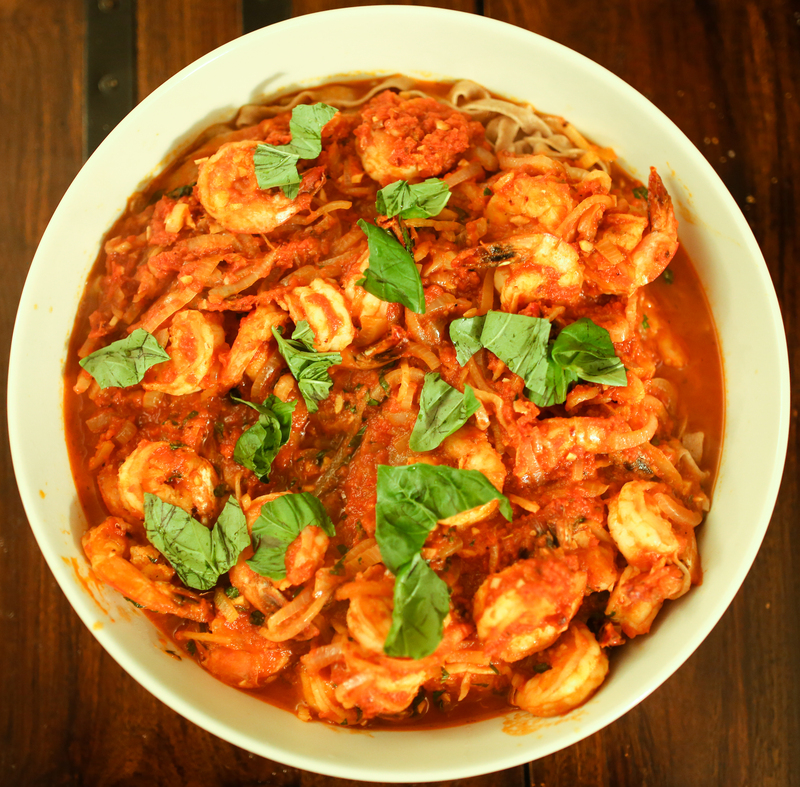 Both yield perfectly delicious versions of Shrimp Fra Diavolo, but there is a difference. The diced tomatoes add more texture and create a dish that is less saucy, whereas the crushed tomatoes contribute to a more uniformly smooth sauce that was just right over pasta. 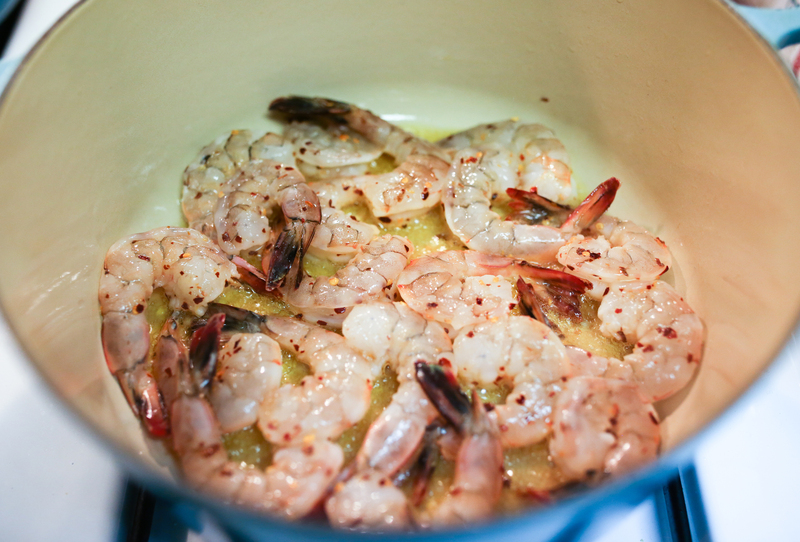 Add the shrimp and saute for about a minute, toss, and continue cooking until just cooked through, about 1 to 2 minutes.